Stanford Advanced Materials (SAM) provides lithium products such as lithium chloride and lithium fluoride. Customized products are also available. Send us your inquiry for further info. 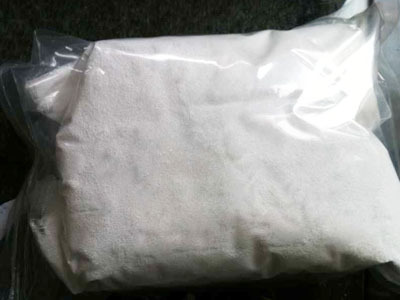 Lithium chloride (LiCl) is a tipical ionic compound with low toxicity. It’s the raw material of lithium metal, battery material and Chitin. Lithium Chloride is widely applied in battery and high polymer composite industry.